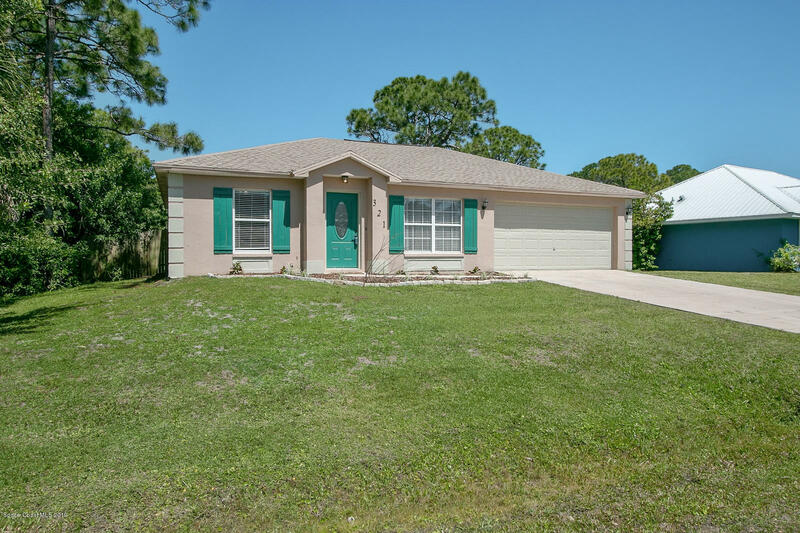 Come see this beautiful remodeled Palm Bay home - Ready for its new owners! This home features a bright and open floor plan. Enjoy the new plank flooring and granite countertops throughout. New vanities and tile showers in the bathrooms. Recently painted, plus a newer roof - It won't last long!